In the age of instant communications, it’s not difficult to see why text messaging is so popular. Combine a simple and easy to use system for sending a quick message, with the ability to reach that person no matter where they are.. and we have a winner. 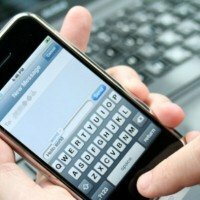 The average person responds to a text message in 90 seconds, compared to 90 minutes for an email. Over 97% of text messages are opened, while only 22% of emails are opened. There are over 5 billion mobile phones worldwide. Over 86% of Americans own a mobile phone. 91% of all US mobile users keep their phones within arms reach at all times. 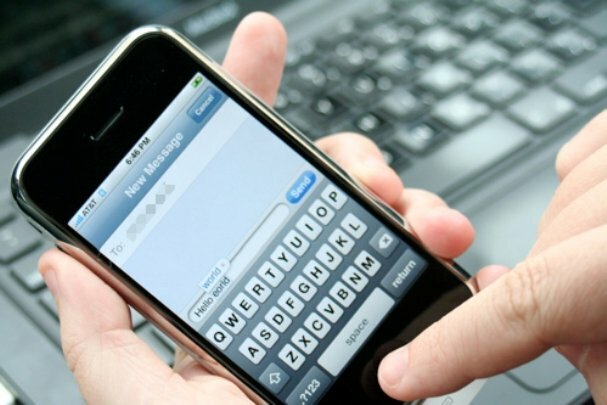 Over 68 million people are frequent text users. Only 43% of smartphone users use their phone to make voice calls but over 70% of smartphone users text. With statistics like this, how can you afford to not use texting? The connectmogul system offers an easy to use 2-way texting platform with automated processes that save you time and money.